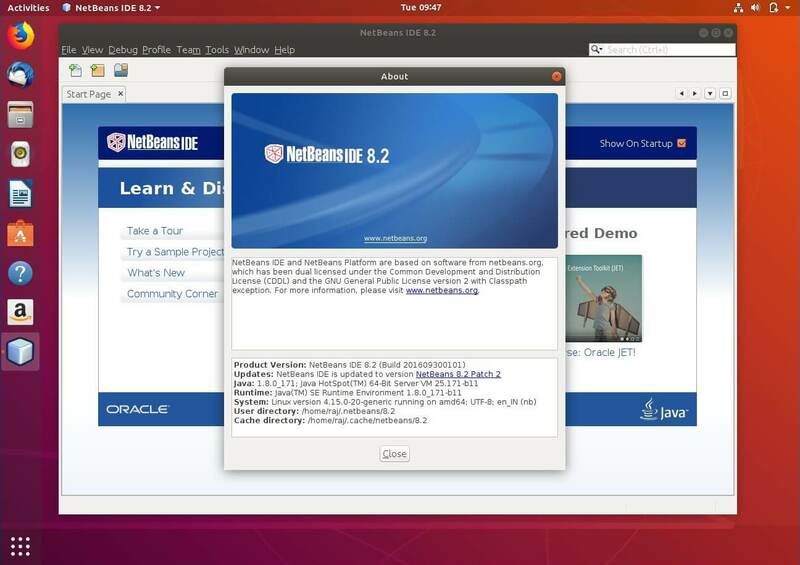 NetBeans is available for Windows, Linux, Mac and Solaris operating system. 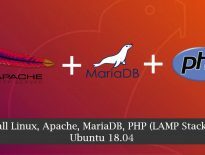 Here is the tutorial about how to install NetBeans IDE on Ubuntu 18.04. 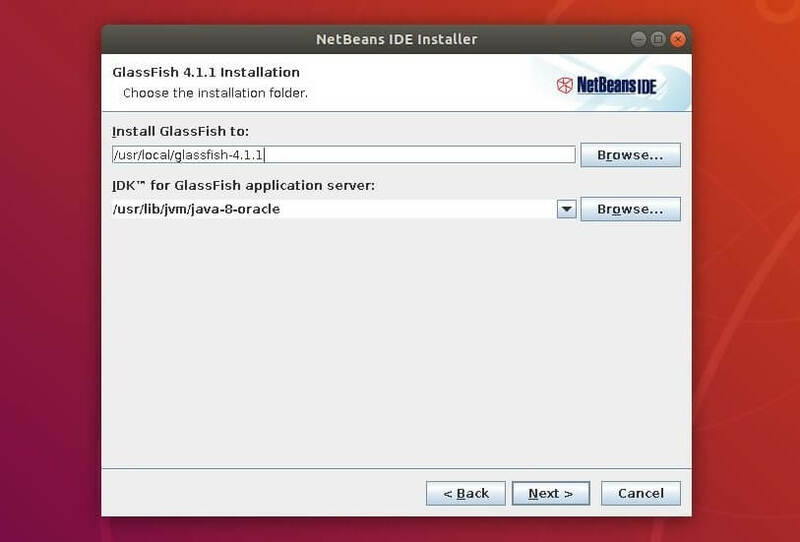 NetBeans requires having the Java VM installed on the machine, so you would need to install either Oracle Java 8 or OpenJDK 8. 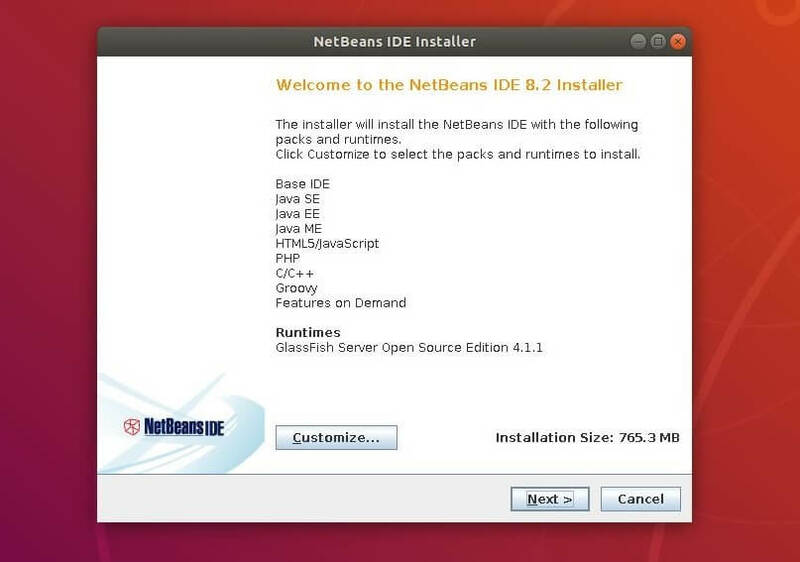 Go to the download page of NetBeans and select the package as per your requirement. Here I used the whole package for this article. 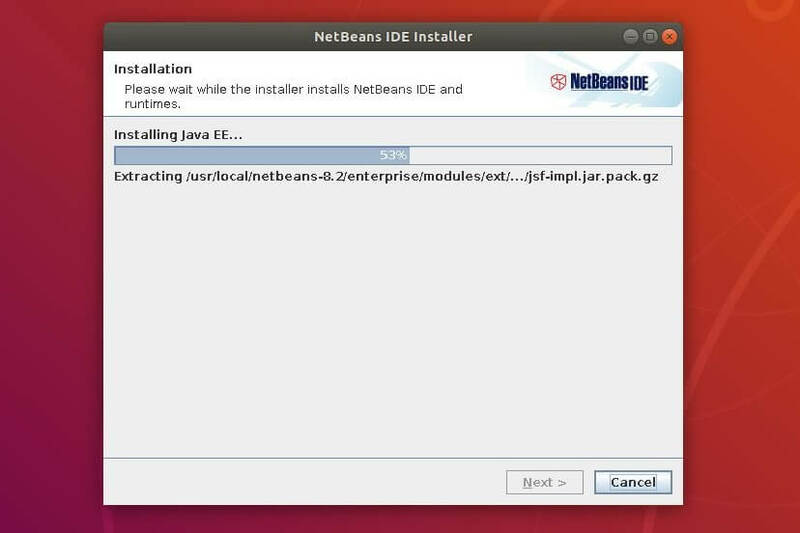 The package will start the graphical NetBeans IDE installer. 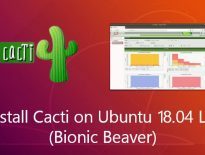 Click Next or customize the installation according to your requirement. Accept License agreement of NetBeans. 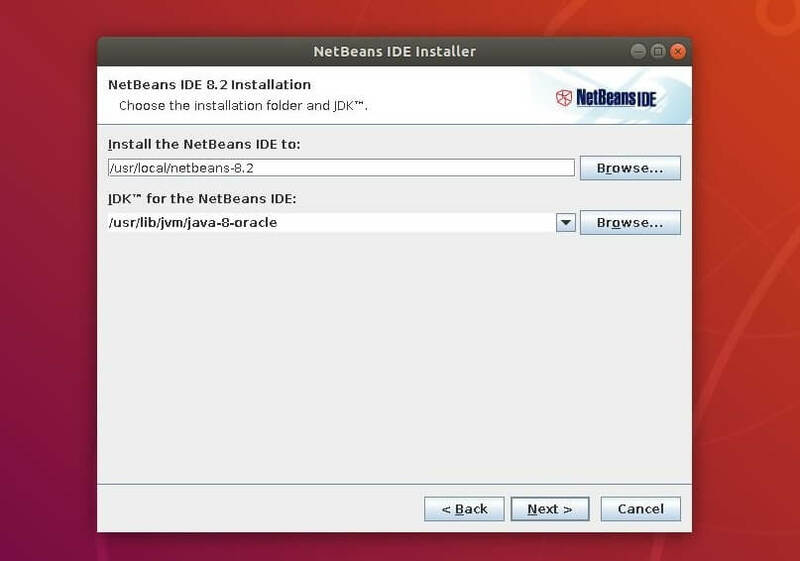 Choose the location for installing NetBeans IDE 8.2. Also, select the location of JDK installed on your machine. 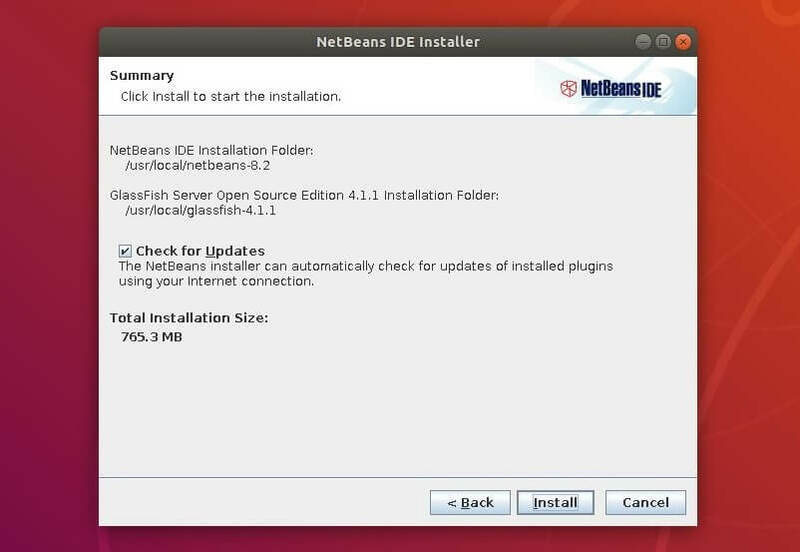 NetBeans IDE installation is in progress. Wait for 10 to 15 minutes to let the installation complete. Click on Finish. Start NetBeans: Activities >> Search for Netbeans. 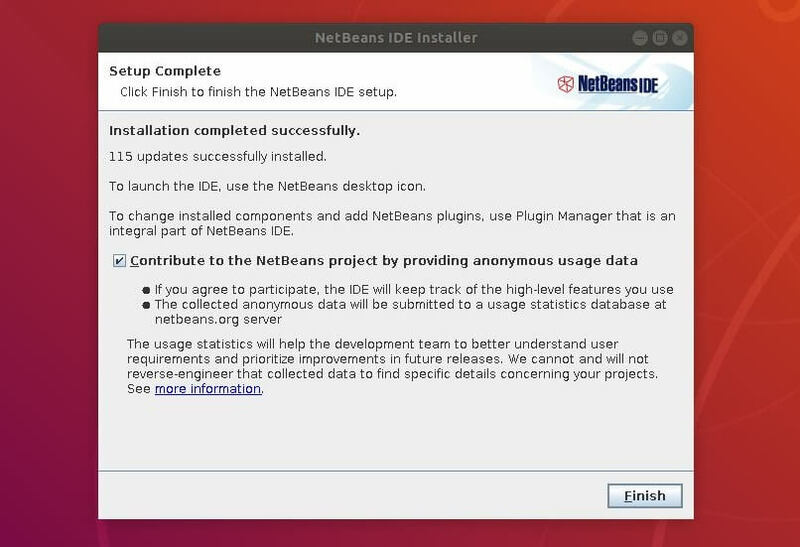 Run NetBeans IDE from the installed directory. You will get home of NetBeans IDE 8.2.